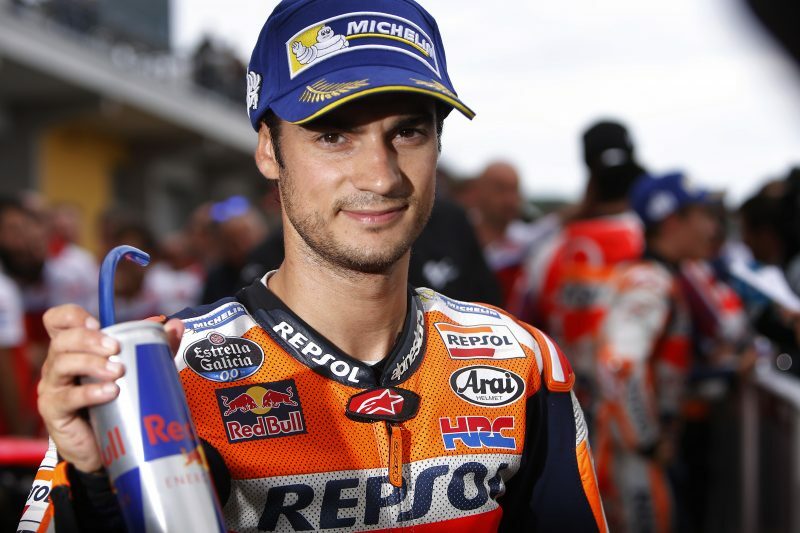 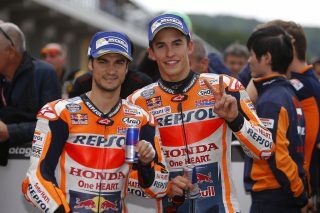 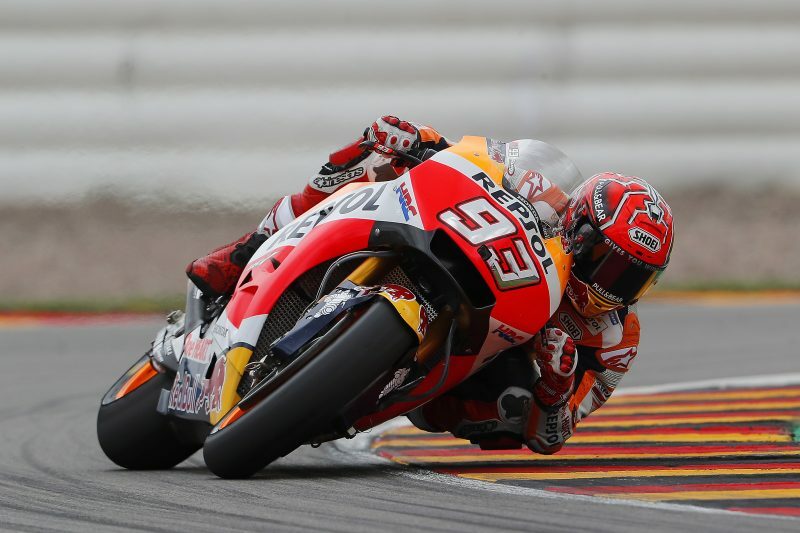 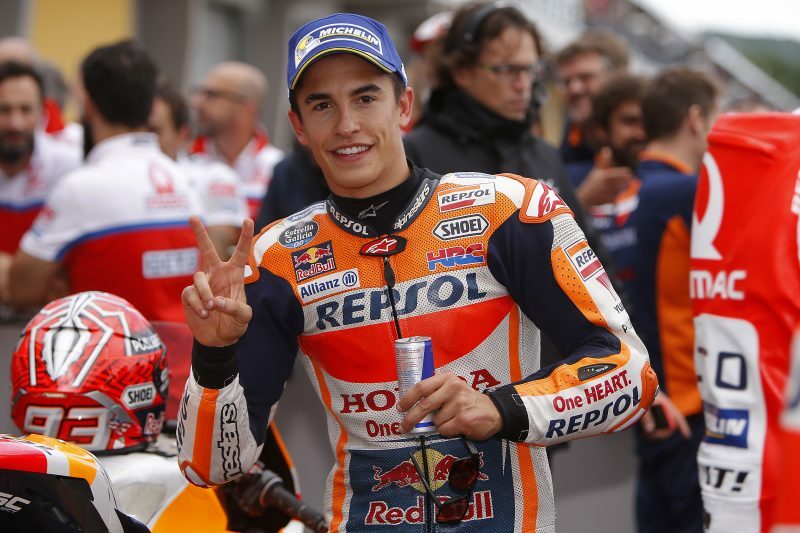 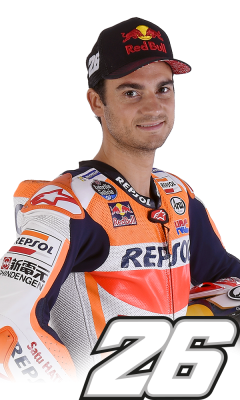 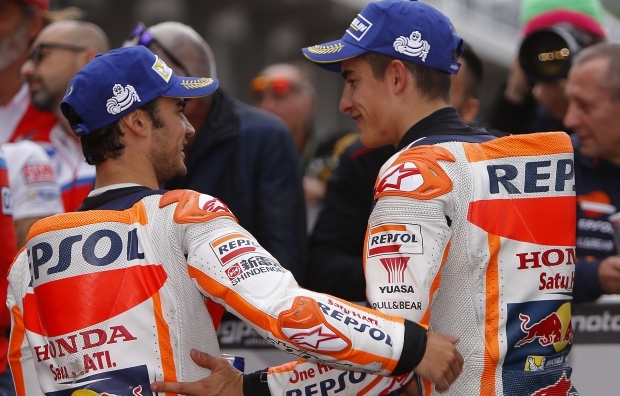 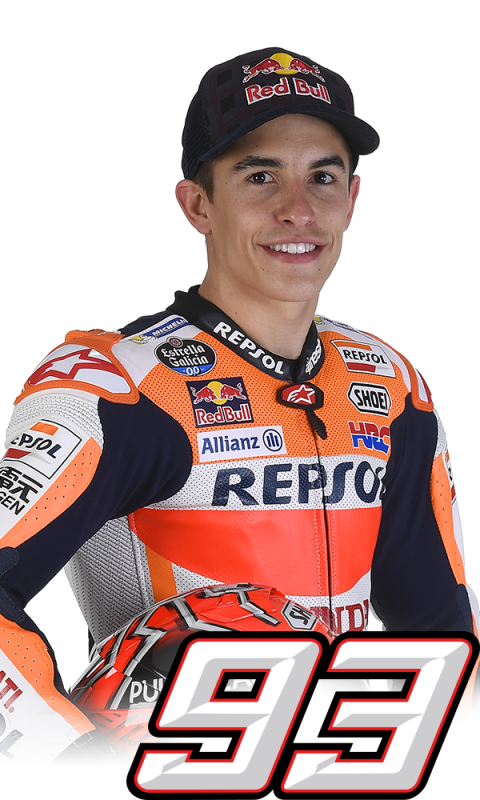 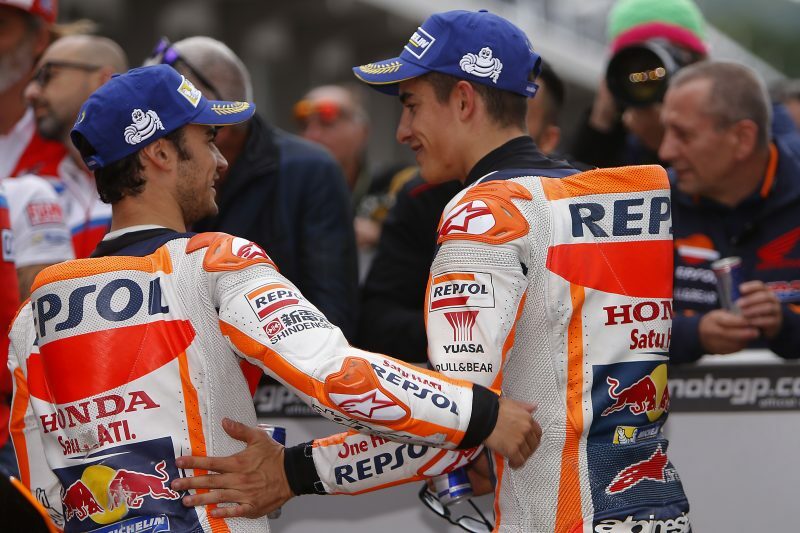 Marc Marquez took his sixty-eight pole position in career and his eighth in a row at the Sachsenring today (his fifth there in MotoGP), with Repsol Honda teammate Dani Pedrosa joining him on the front row in third place. 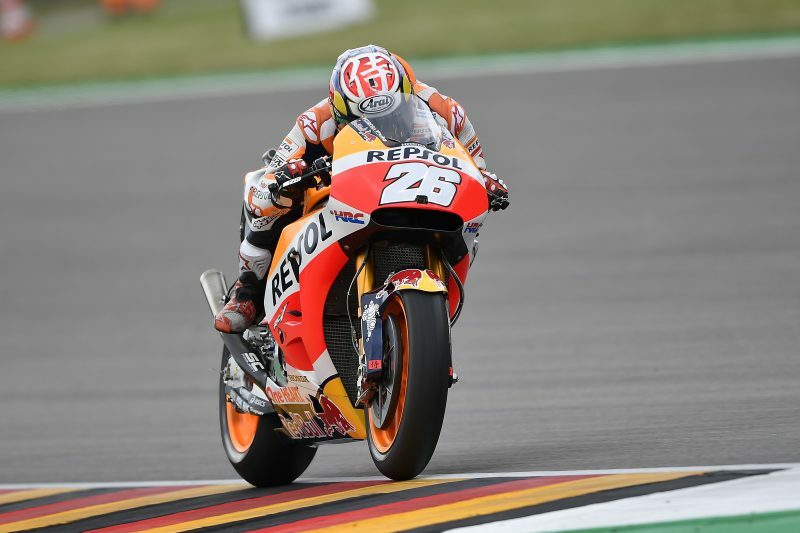 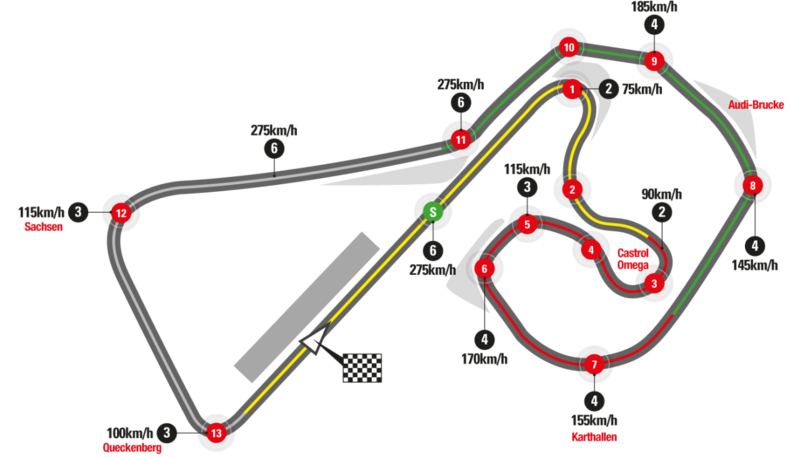 Qualifying day at the German GP dawned without rain, but FP3 was the only MotoGP session today to be completed in totally dry conditions. 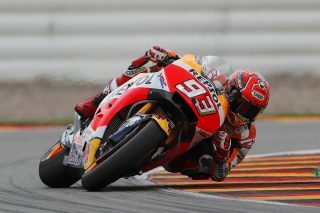 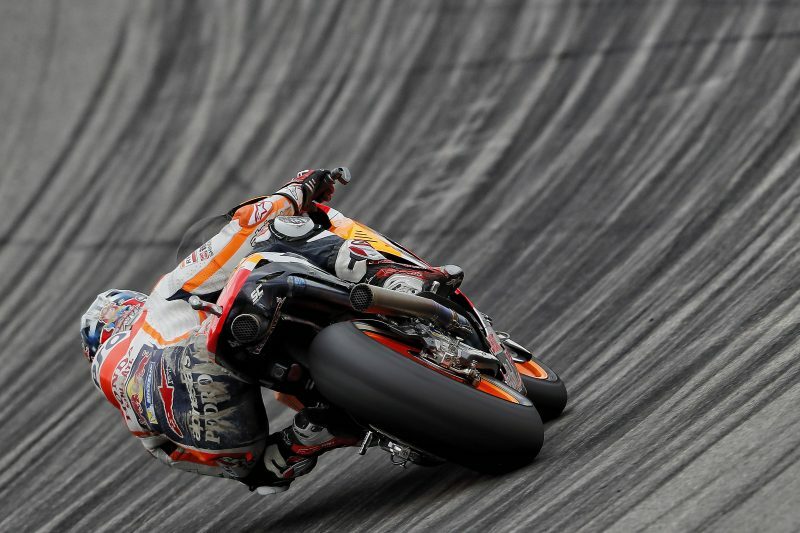 Marc was fastest in that session with Dani ninth, both securing spots in Q2. 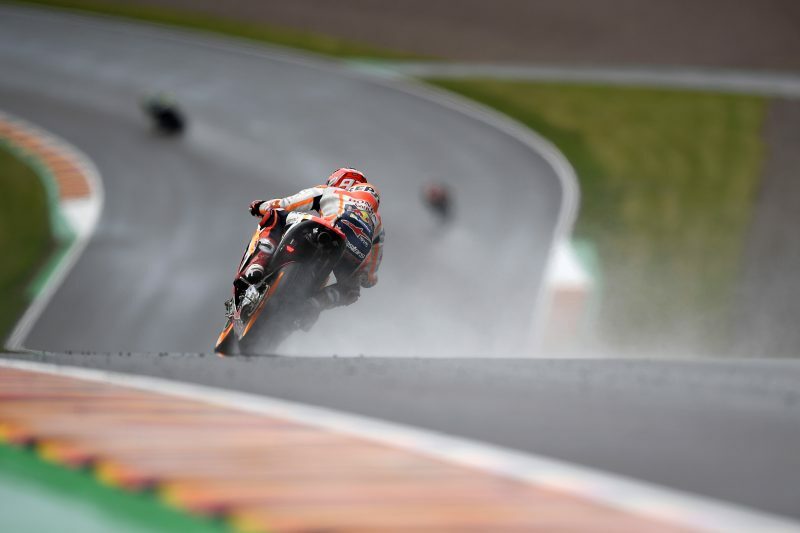 FP4 saw the Repsol Honda pair displaying an impressive pace before rain started falling 10 minutes from the end, when Marc was leading the way in first and Dani just behind in second.